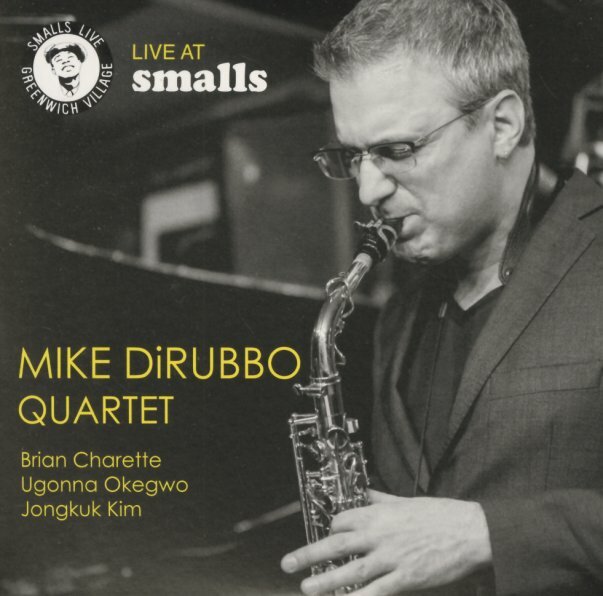 A beautiful live set from altoist Mike DiRubbo – and proof once again that this Live At Smalls series always seems to bring out something extra special in the players! Mike gets plenty of room here to open up with a crisp spontaneity that we don't always hear on some of his studio sessions – and equally great is the work of Brian Charette on piano – a musician that we're more used to hearing on organ, but whose rock-solid phrasing here really helps shape the sound, and present Mike with a fantastic space in which to blow! The quartet also features Ugonna Okegwo on bass and Jongkuk Kim on drums – and titles include "Hope", "Details", "A Blues", "Moving In", "Pent Up Steps", and "Archangel". © 1996-2019, Dusty Groove, Inc.